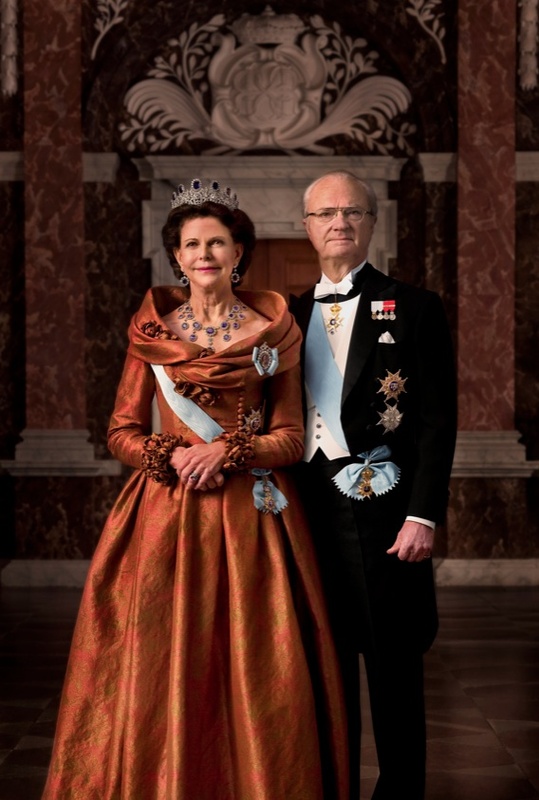 Members of the Swedish Royal Family Attend the King’s Dinner for the 2015 Nobel Laureates. On the evening of Friday, December 11, 2015, Their Majesties King Carl XVI Gustaf and Queen Silvia of Sweden accompanied by Their Royal Highnesses Crown Princess Victoria and Prince Daniel of Sweden, Their Royal Highnesses Prince Carl Philip and Princess Sofia of Sweden, Her Royal Highness Princess Madeleine of Sweden and Mr. Christopher O’Neill, and Her Royal Highness Princess Christina of Sweden and Mr. Tord Magnuson attended the King’s Dinner for the 2015 Nobel Laureates held at the Kungliga Slottet (royal palace) in Stockholm. Previous (VIDEO) Her Majesty Queen Rania of Jordan Receives an Honorary Doctorate. Next (VIDEOS) HM King Willem-Alexander of the Netherlands Celebrates 350 Years of the Korps Mariniers.